Draw and label major lines of latitude. 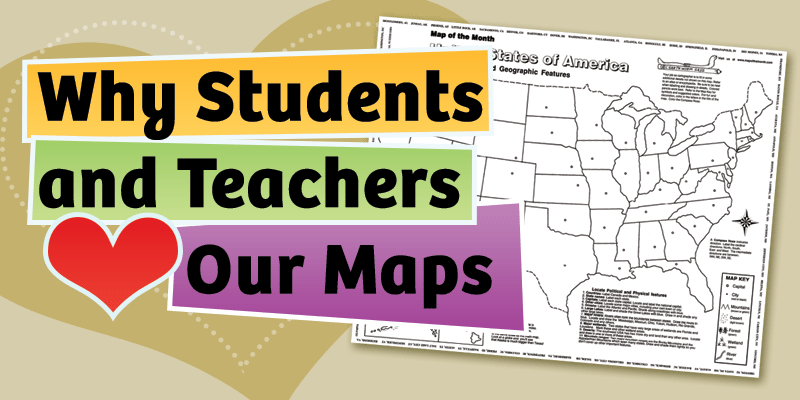 This map can also be used for history studies to locate the sites of ancient civilizations. 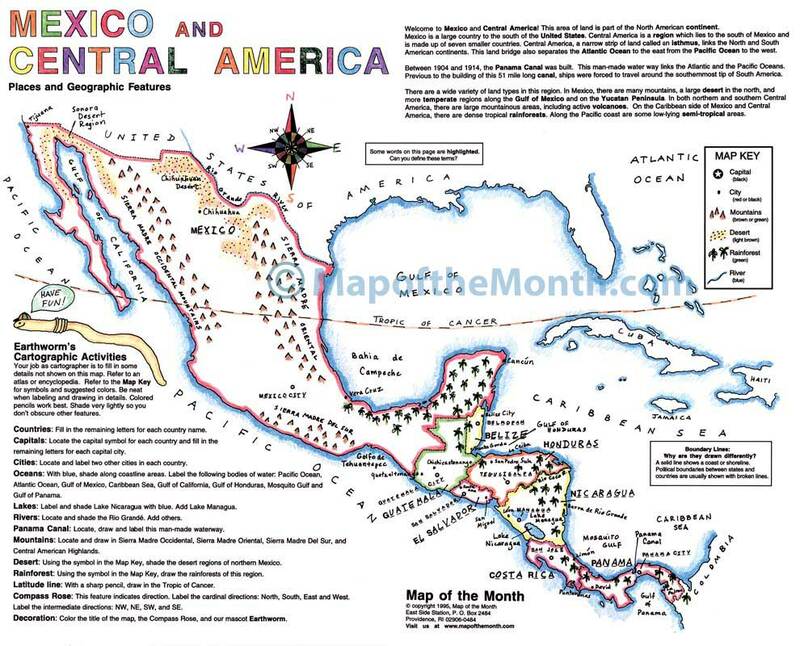 This MEXICO CENTRAL AMERICA map, plus our USA, Places and Geographic Features and map of CANADA give students a very detailed picture of the whole North American continent. 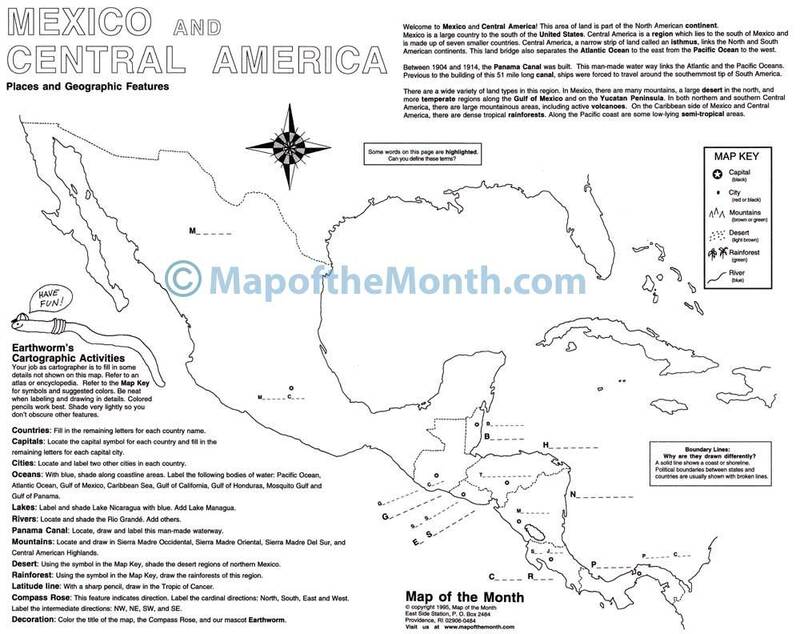 For more about ancient civilizations of this region, see our related MAYA/AZTEC/INCA map! 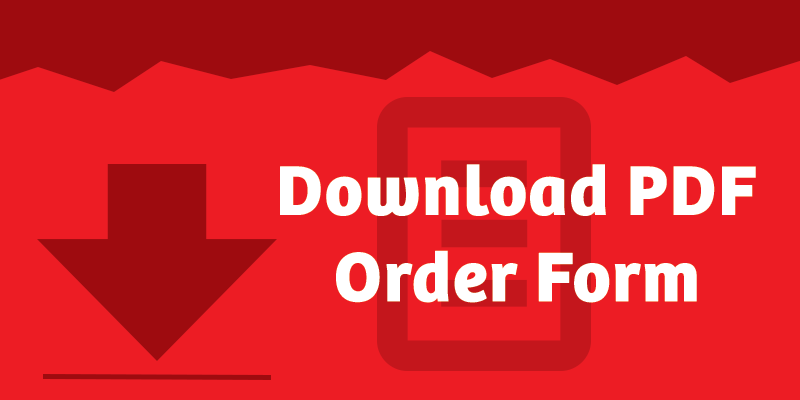 Be the first to review “Mexico and Central America Map” Click here to cancel reply.